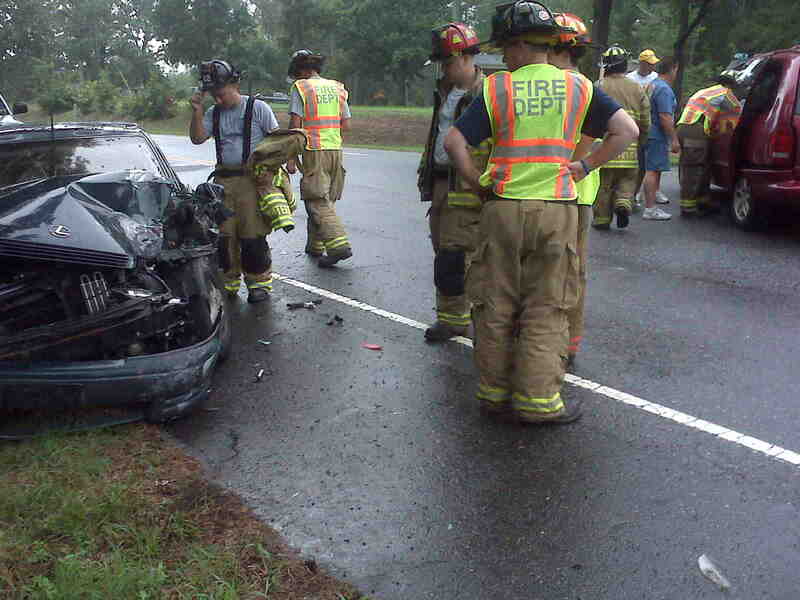 Whitefield firefighters responded to a two-car accident on Highway 29 N at Opt Rd on August 21. 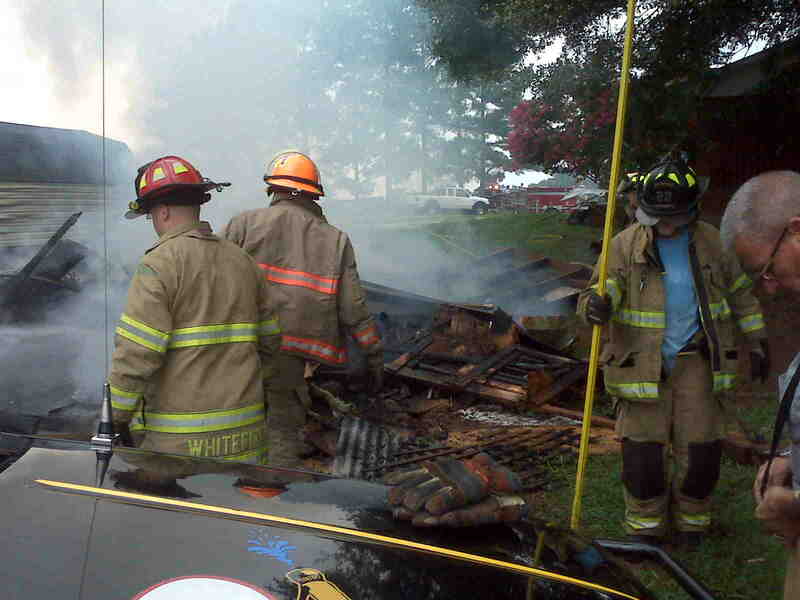 Traffic on Highway 29 N was briefly at a standstill while firefighters assisted EMS with packaging and loading patients. 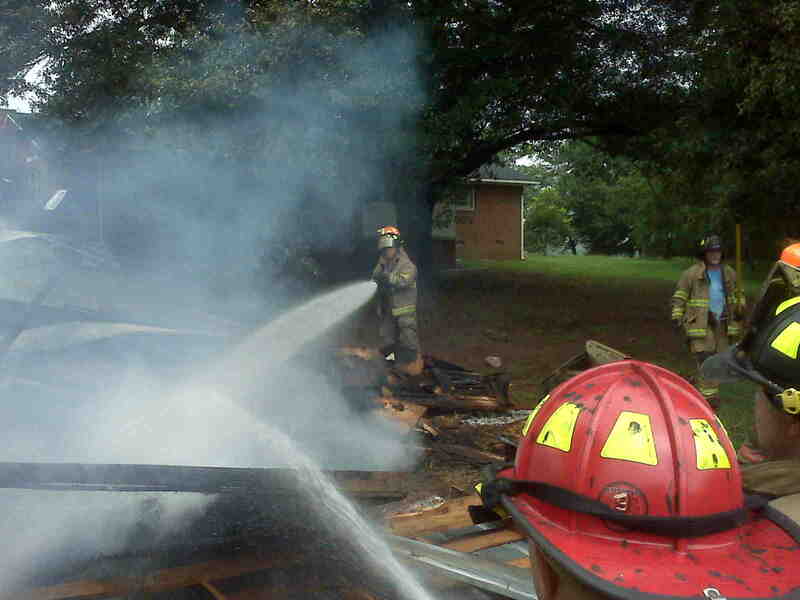 Engine 22, Engine 22-1 and Grass 22-1 responded to a report of a control burn threatening an outbuilding on August 21. 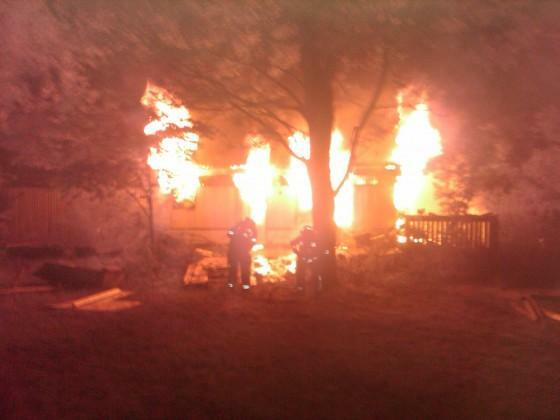 Upon arrival, firefighters extinguished the control burn to prevent further damage to adjacent properties.